Under Rainbowe Brand, RB-6FTP is hot selling because of fully automatic controlled by computer. 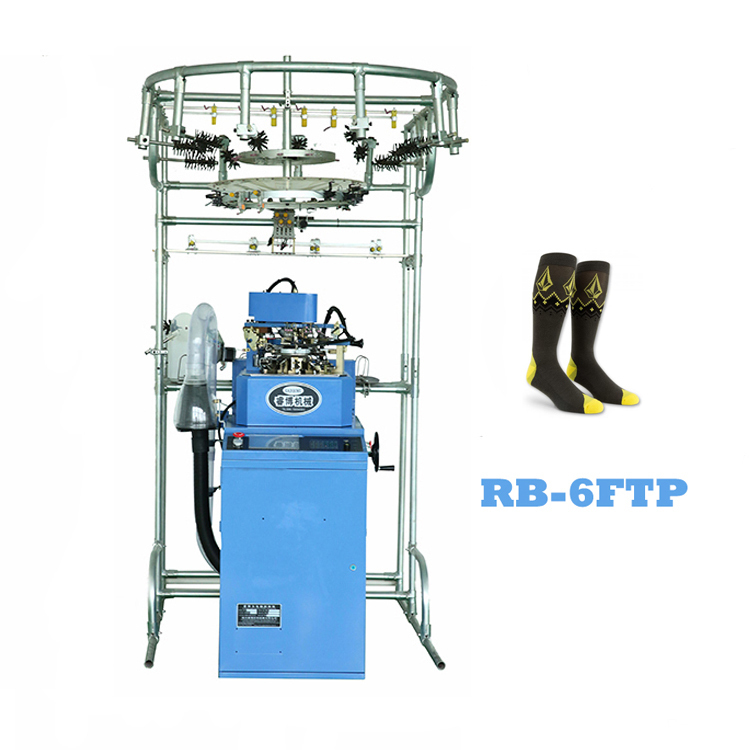 Machine can keep running in 24 hours. Our perfect after-sales service teams will always waiting for you if you need, and the spare parts are always available. Welcome to order! 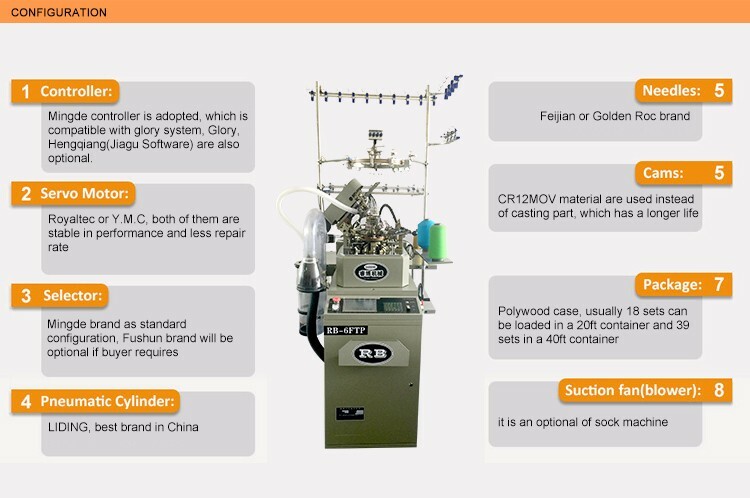 Looking for ideal Hot Sale Machine Manufacturer & supplier ? We have a wide selection at great prices to help you get creative. 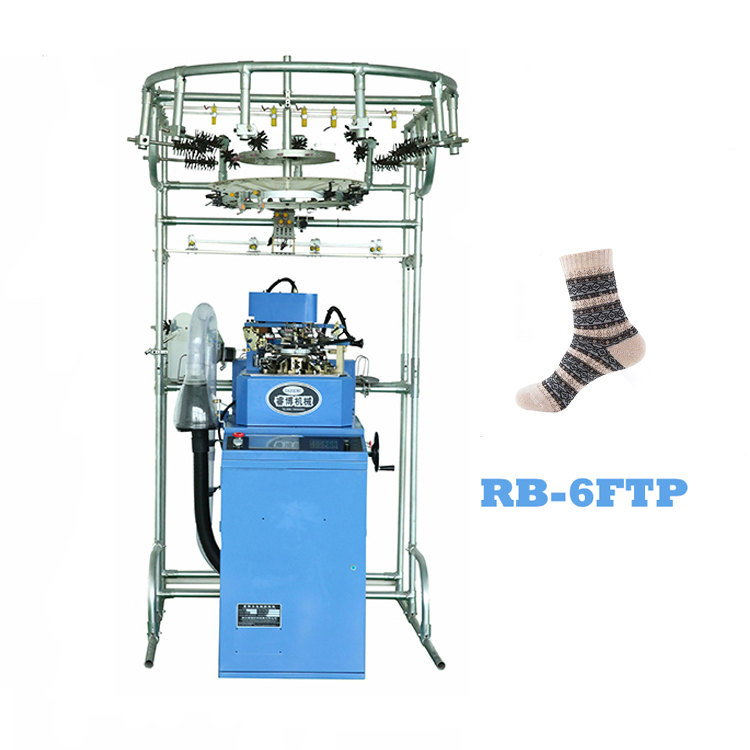 All the Hot Sale Sock Machine are quality guaranteed. 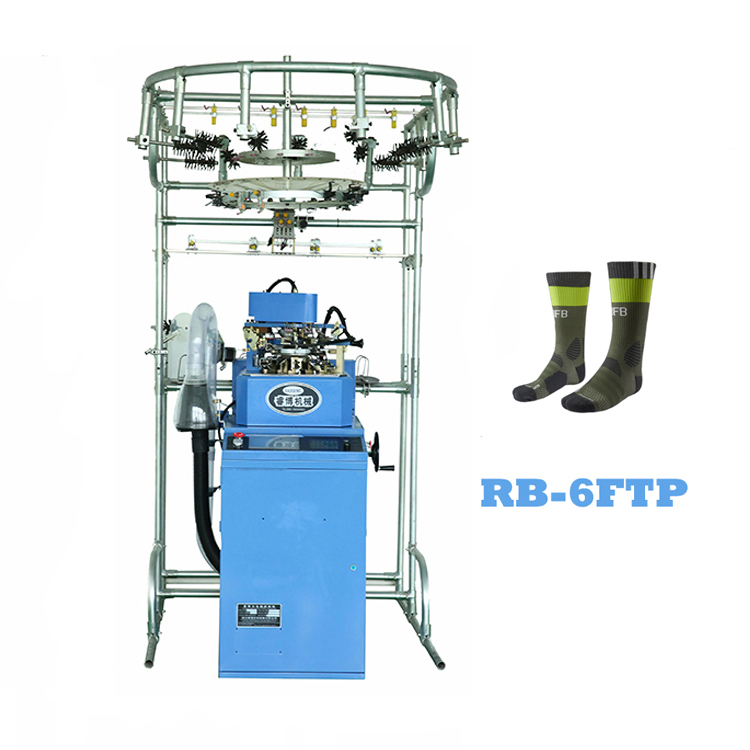 We are China Origin Factory of Hot Sale Machine Price. If you have any question, please feel free to contact us.